Women Cell and NSS unit of Marian college kuttikkanam in association with Hair for Hope India is organizing a campaign on Hair donation for the staff and students of this college. For cancer patients, hair loss is the most stressful side effect of chemotherapy and radiation treatment. When a person loses their hair suddenly due to medical reasons, they feel they've lost their identity. What results is a lack of self-esteem and low morale. Hair is valuable and donating hair for hair loss victims is so noble. It is a kind, generous and satisfying thing to do. It doesn't just give them hair - it gives them confidences, a return of self esteem, and allows them to be…..just like everyone else. 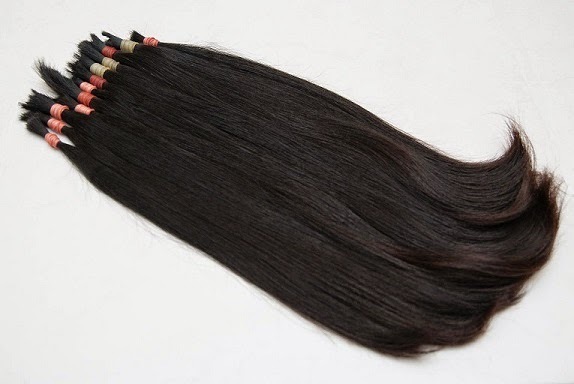 Donating hair to create a natural looking wig will also allow patients to go on with their lives without announcing "I am a patient" to the rest of the world. It isn’t just about hair; it’s about lending a helping hand. Through this program we aim to create awareness about hair donation, to inspire people to grow healthy hair and donate it for a noble cause- collect hair to create wigs for cancer patients to give them confidence to face society and courage to take on the disease.